The first few hours of CFL free agency have been tough on the Eastern champion Ottawa Redblacks. Four stars of the Redblacks offence have signed on with new teams. 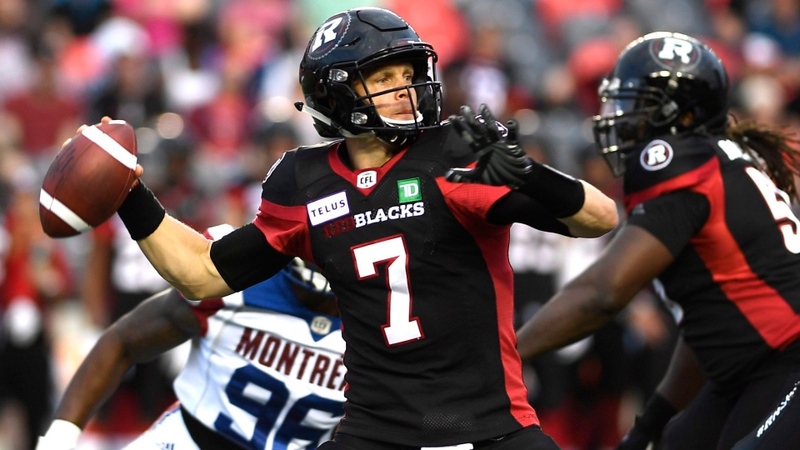 Quarterback Trevor Harris, receiver Greg Elllingson, and lineman SirVincent Rogers have all joined the Edmonton Eskimos. Runningback William Powell has signed on with the Saskatchewan Rough Riders. All are among the tops in the league at their positions. TSN is reporting that Harris has signed a two year deal worth 1.1 million, making him one of the highest paid players in the CFL.